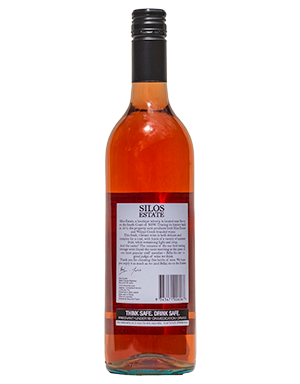 Unusually for Australia, we make a ‘Provence’ style Rose – using both white and red grapes. This results in a very complex rose. 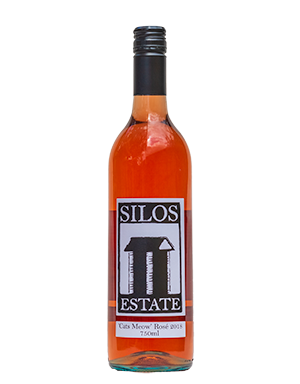 With hints of a variety of summer fruit, it is still light and crisp. And the name? The remains of our first bottle were found the next morning in the paws of our most popular staff member – Bella the cat – a good judge of wine we think.